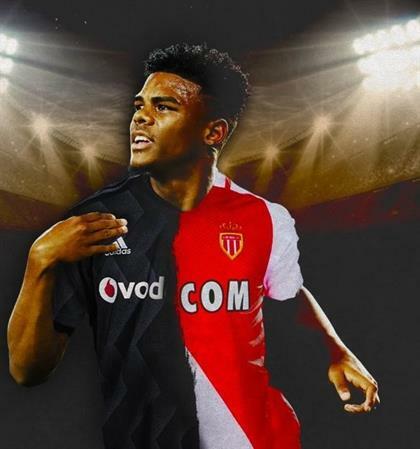 Strikers Lyle Foster and Percy Tau shone for Monaco II and Royal Union Saint Gilloise respectively in what was a rather quiet weekend for Mzansi players abroad. Foster announced himself in the best possible way in France, scoring in the Derby de la Côte d'Azur on Friday. While his Amajita teammates were sealing a spot at the FIFA U-20 World Cup, Foster was helping his side to a 3-0 win over Nice II. The 19-year-old former Orlando Pirates star started and finished a move that gave his new side the lead in the encounter. 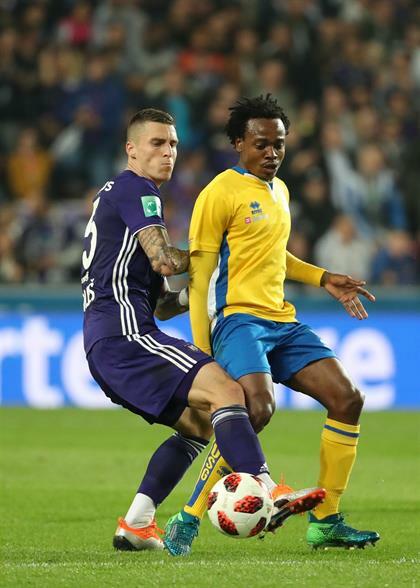 Tau, who is another one of Mzansi’s exports, continues to impress in the Belgian Second Division. The former Mamelodi Sundowns star bagged his eighth assist of the season but it was not enough to help his team collect all three points as they eventually lost 3-1. They are now languishing in fourth spot on the log, with their chances of promotion not looking good as they are beginning to run out of games. Nevertheless, Tau’s own future appears to be bright after enhancing his profile during his stay in Belgium. In England, Kamohelo Mokotjo was not as influential as he has been in recent weeks. The 27-year-old Brentford midfielder was subbed off in the 71st minute as his charges went down 2-1 to Nottingham Forest in the English Championship. His side occupy 18th spot in the 24 team league with 37 points after 30 games and are a whopping 23 points off the pace. In France, off-form Lebo Mothiba’s struggles continued as he again could not get on the score sheet. His Strasbourg outfit went down 2-1 against Angers in the Ligue 1 with Mothiba coming off in the 66th minute of the game. Derby Win , Derby Goal . Great Performance from the whole team .